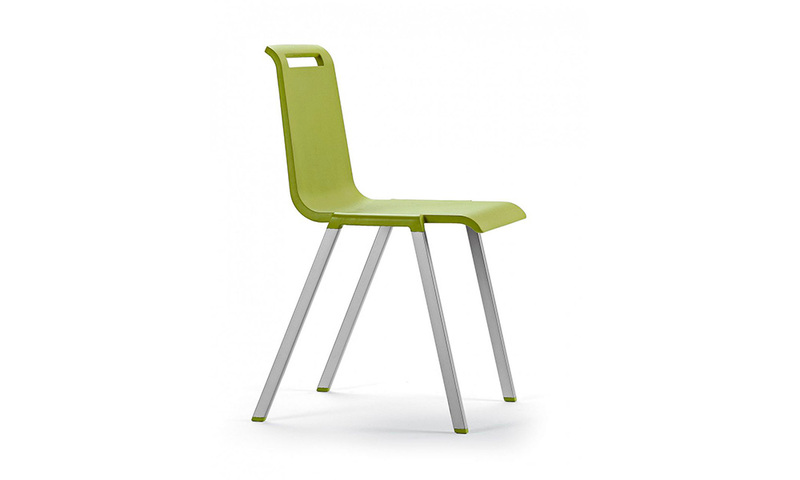 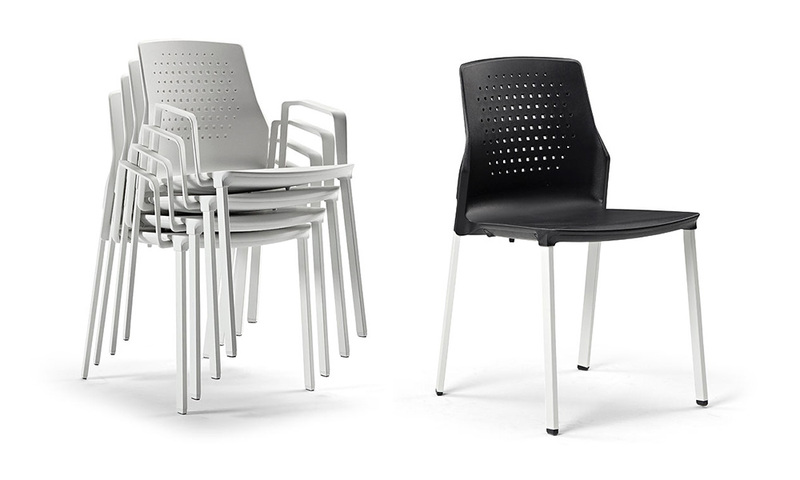 The Uka chair is designed to be versatile, light, easy to store and stackable. 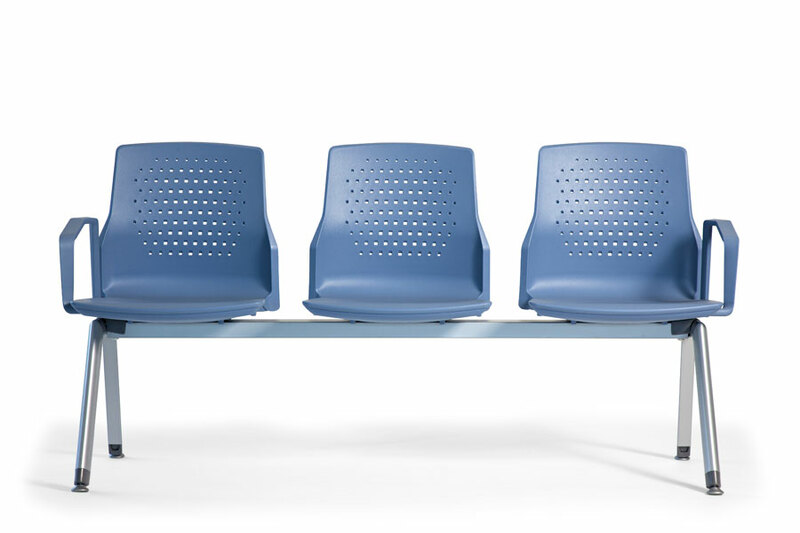 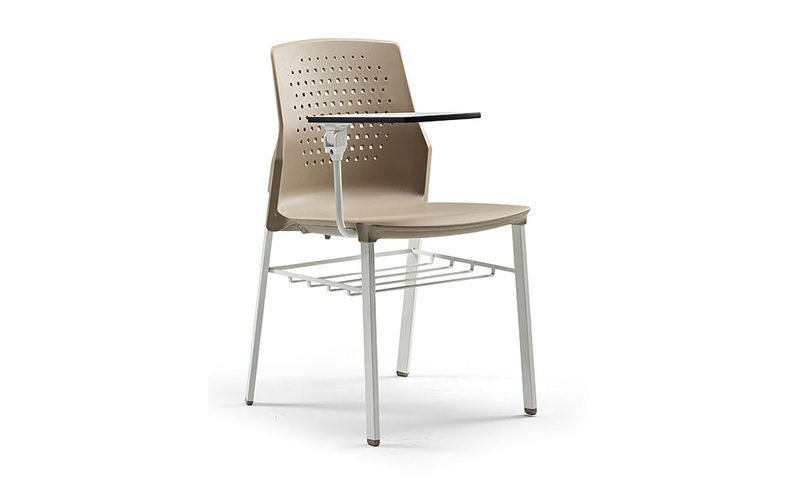 The seat is mounted on a metal frame which lends itself to multiple uses. 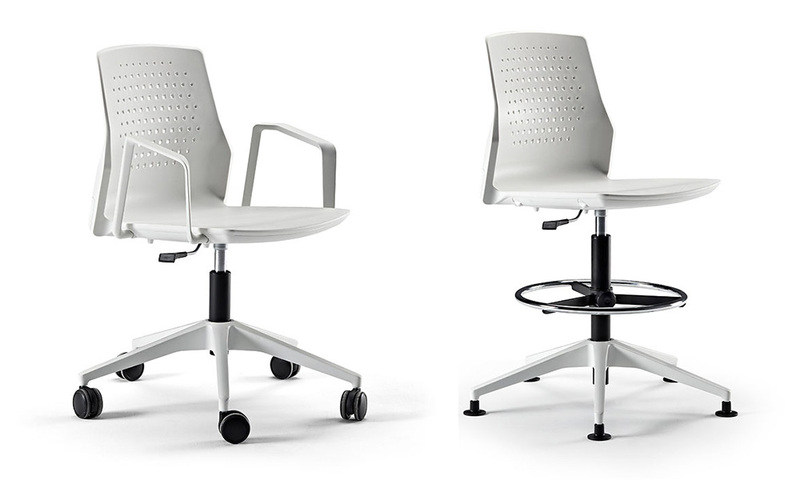 The breathable texture provides a perfect lumbar support. 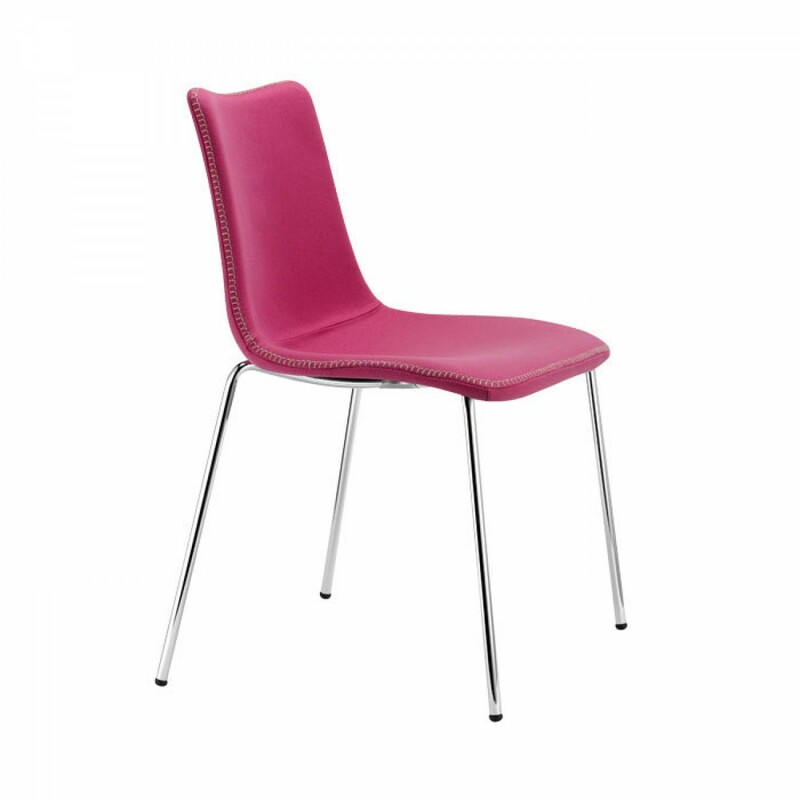 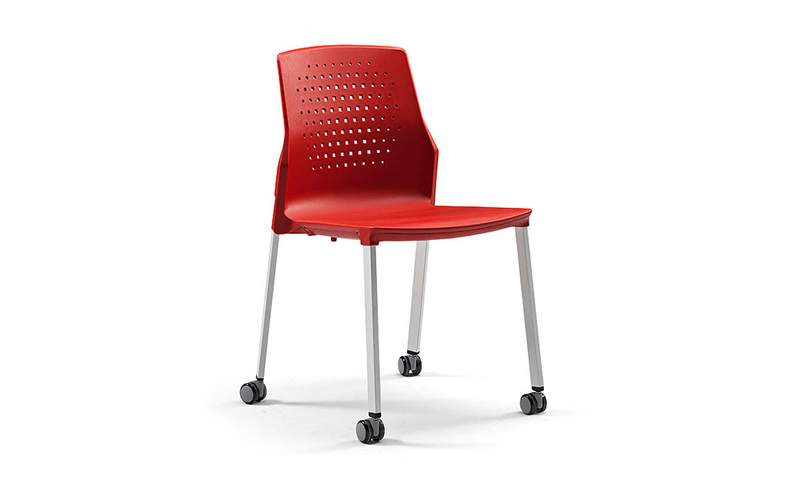 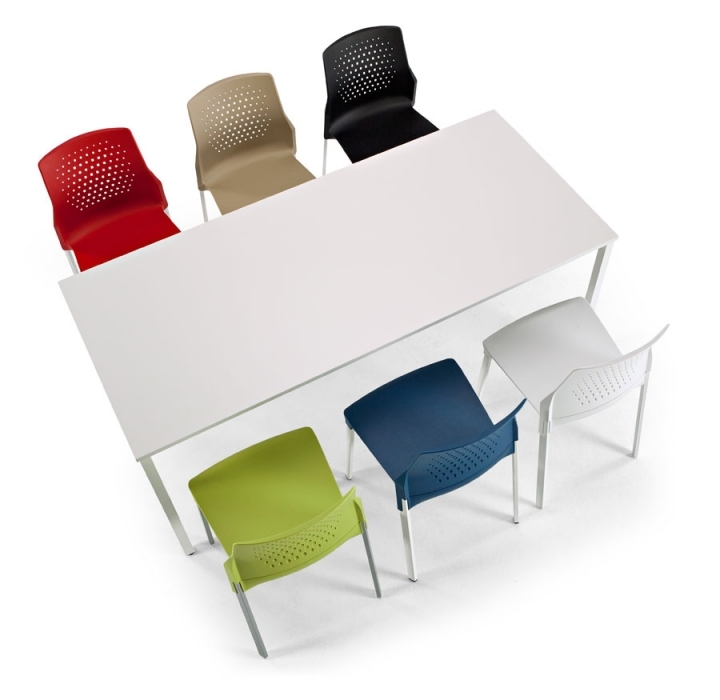 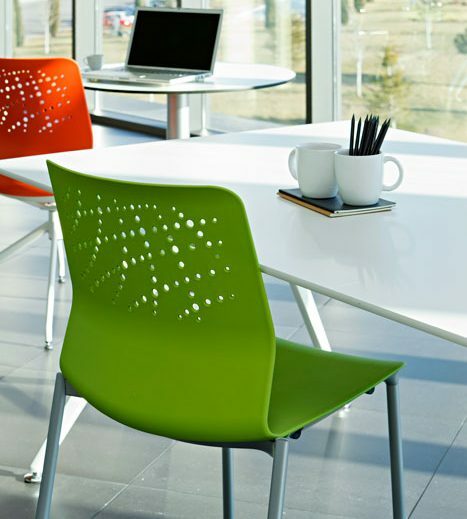 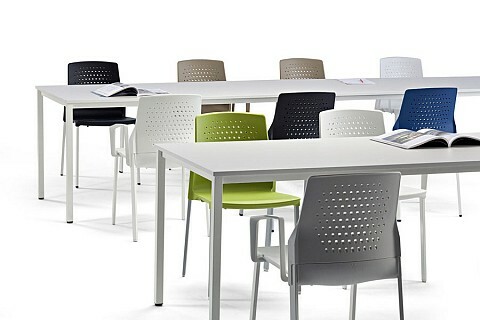 Ideal for breakout spaces and meetings and conference settings.